Know how great it feels to make it to the end of a psychological horror game? Not only did you survive the story, but now you can finally laugh it off and feel safe again. Unless, you were planning to play Visage when it comes out next year. In that case SadSquare Studio has got some bad news for you. Backers may have understandably felt they were safe from such torment. While the campaign managed to exceed its CA$ 35,000 funding goal, it fell short of the “multiple ending” stretch goal. Sadly, it seems that nothing is sacred to the SadSquare. “We really don’t want to create an experience that should be finished and done with after the first try,” SadSquare mercilessly taunted, in their update. They offer the pretense of having the player feel a sense of achievement as they strive to get the “good ending.” Fortunately, backers are having none of this ploy. In the comment section, masochist backers were quick to declare how excited they were to spend more time exploring the dark history of Visage. These misguided souls seem to delight in the possibility of a purely psychological and atmospheric horror title. SadSquare tried to downplay the implications of what multiple endings and therefore multiple playthroughs will do to their players. The update quickly shifted focus to the improved sound system and inventory. They also had the audacity to show off some new environments. None of which made me feel more comfortable with the prospect of exploring a murder house. The Kickstarter campaign had Visage planned for a January of 2017 release date. After some development problems and quite a few additions to gameplay, it’s now looking more like a Q2 2017 release instead. 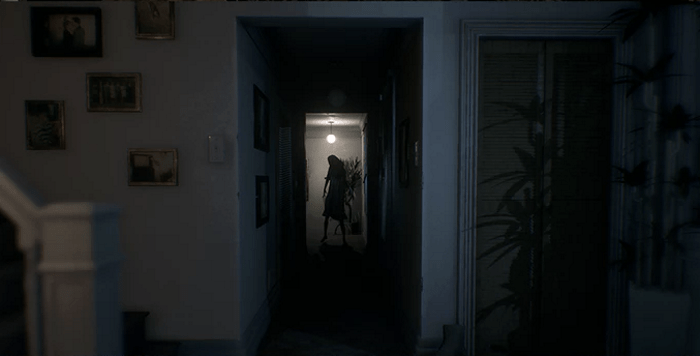 The brief delay may not give backers enough time to fully prepare for the horrors Visage will subject them to, but I suppose it’s the best they can hope for.